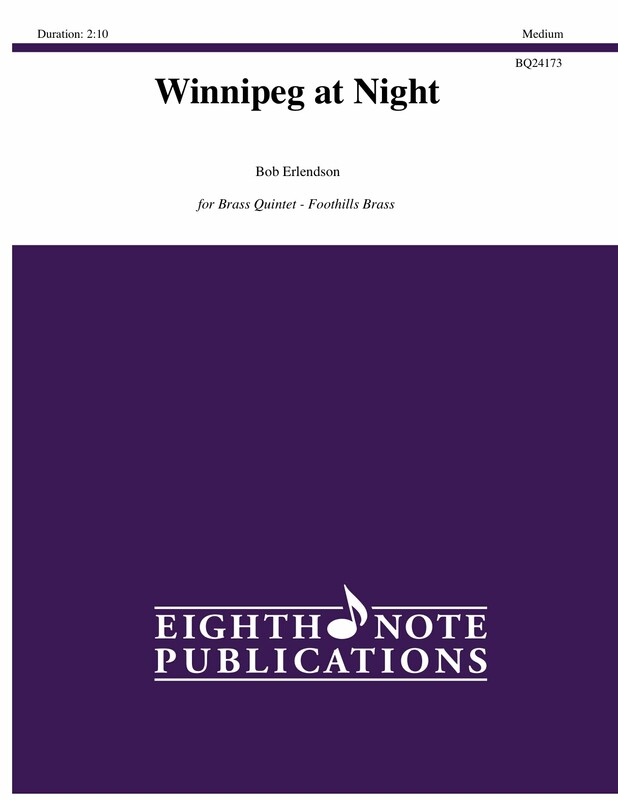 Winnipeg at Night was written in February 1961. Bob recalls, "I was sitting at the piano as someone walked out the door and from my seat, I was able to see a beautiful sunset. The melody immediately came to me as my hands hit the keyboard". This is a lush and beautiful ballad and with the trumpeters on flugels and well balanced ensemble playing, this is a sure crowd pleaser.